Looking for something fun to do with your friends? Want to show off your darts or pool skills? Ready to dominate in a tournament? 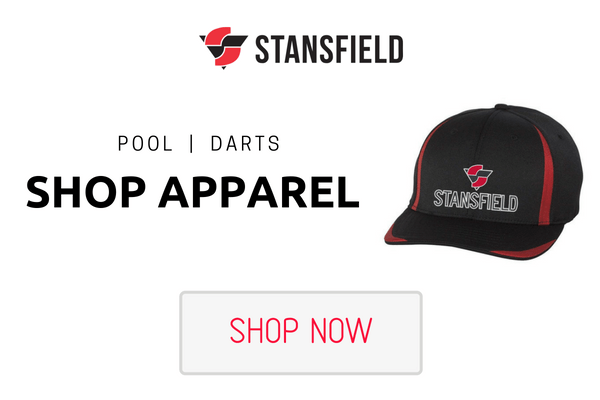 Stansfield Vending offers a variety of pool and dart leagues on most nights of the week and various tournaments throughout the year. It’s fast and easy to sign-up online right on our website, and we keep you up-to-date with current schedules and standings.